Think of Remix as a video game for planners, which is leading to better public transit service across the country. 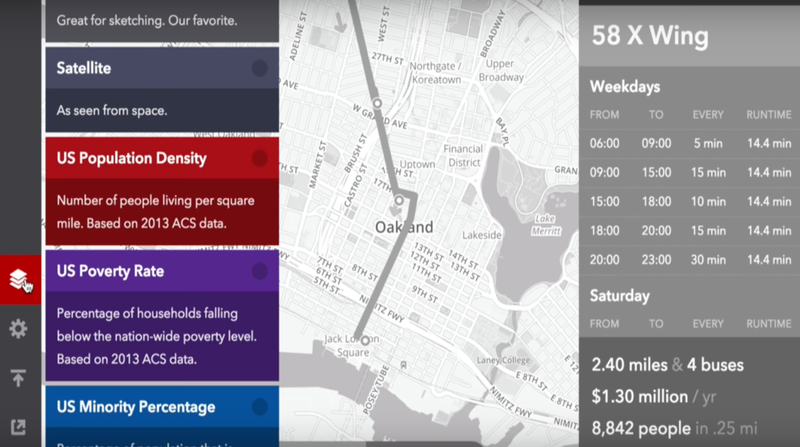 The startup’s strategy is to empower planners through digital tools, use data as a storytelling tool through visualizations that show how a neighborhood could improve through transit, and promote understanding of data as a mechanism for policy change. The discussion over Smart Cities has been going on for years. Some Smart solutions, such as street lights and sensors, have been applied in many cities, but these small and usually isolated interventions are not enough to make a city truly Smart. Smart Solutions need to be connected and to achieve critical mass. However, comprehensive and large-scale innovations are about to emerge, and Smart Transit is the component that can lead the way to a true Smart City revolution. Sung-Yueh Perng, Robk Kitchin and Darach Mac Donncha draw on their various hackathon experiences to present you a close-up look of these tech and ‘innovation’ events. The working paper examines how these events extend the passions for digital innovation and entrepreneurship and act as sites of social learning for the development of smart urbanism. Cyber attacks and security breaches can be a common occurrence in the modern interconnected world. As more cities become intelligent and connected, basing more infrastructure and functions on digital networks, the cyber security risk grows, and -alarmingly- smart cities are usually unprepared to face it. 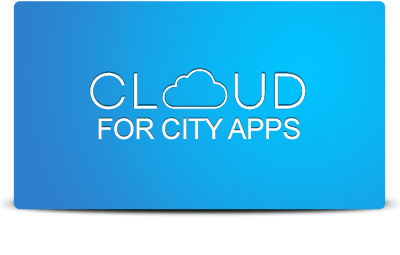 Apart from their potential for improving the quality of life of their citizens, which is probably the best reason why they are so popular, Smart Cities can also offer tremendous potential for entrepreneurs and small business owners, especially high tech startups, which can benefit from several opportunities. 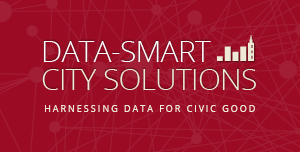 Data-Smart City Solutions recently released an online catalog of use cases about how data and analytics be used to enhance city operations and call for further cases and ideas. A new report from Bank of America Merrill Lynch (BofAML) sees the Smart City market growing to US$1.3-1.6tn by 2020E (vs US$1tn today) and highlight six entry points for investors wishing to access the theme: (1) Smart Infrastructure; (2) Smart Buildings; (3) Smart Homes; (4) Smart Safety & Security; (5) Smart Energy; and (6) Smart Mobility. The report ranks Singapore, London, New York, Paris and Tokyo as the world’s smartest cities.